Swirly Line Curl Patterns Isolated On White Background. 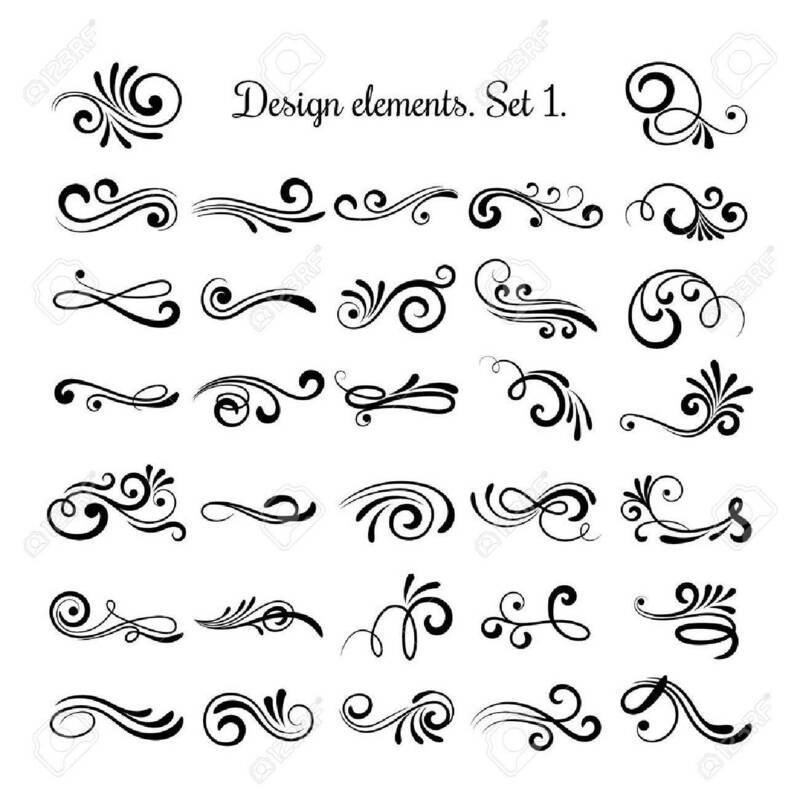 Vector.. Royalty Free Cliparts, Vectors, And Stock Illustration. Image 69581372.